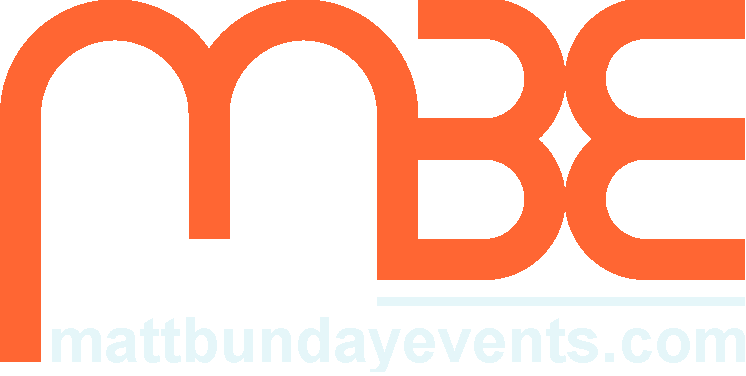 If your looking to hire equipment then MBE can help you here as well. Through our own stock, and our agreements with our close partners, we are able to provide a large array of diverse equipment at very competitive prices. Whether it be a simple radio microphone, or a complete stage, lighting and PA setup, we can provide you with a cost effective option for you to either collect or for us to deliver. Various sound setups, both flown and speaker stacked, amplifying anything from simple background music to complete bands. Lighting setups fit for any occasion, whether it be rock and roll or a single speaker. Rigging and trussing as required. All electrical equipment has been fully PAT tested. For prices and further information please contact us.